We are affiliated with a reputable law firm. It is our promise to provide you with quality legal services which are both economically viable, client-oriented. We are driven in our work and believe that our clients only deserve the best. We serve our clients with dedication and always resolve legal issues with their best interests at heart. We have a keen appreciation of the time sensitivity of business and financial transactions and are dedicated to delivering unparalleled quality of work within the dictates of time. Fully committed to building a lasting relationship with our clients, we are proud to say that many of our clients have repeatedly turned to us as their trusted legal advisors. 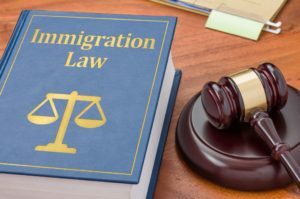 Armed with years of experience in a multitude of areas from civil dispute to commercial litigation to criminal advocacy and family resolution, our lawyers are all that you need if you are looking at litigation. 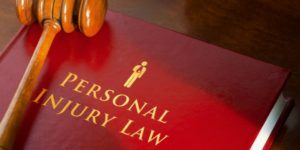 During periods of distress after certain traumatic experiences such as motor or industrial accidents, you will need to ensure that you and your loved ones are well taken care of. We will aid you in full force to ensure that you receive the maximum compensation due to you while you are recovering and fight. 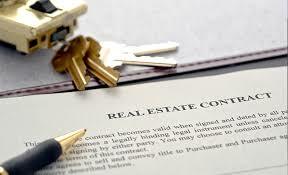 We are often sought for advisory and assistance on a huge variety of business issues and transactions. As such, we take charge of both international and Singapore clients, aiding them with matters such as business formation, company administration, corporate transactions, commercial deals, intellectual property rights, employment, amongst other transactional assignments. A wide myriad of clients also come to us for advice on real estate dealings in Singapore; these clients request for our advise on matters ranging from sale and purchase to leasing, across all property types. As a testimony to our spotless track record, we are listed on the panel of all major banks in Singapore as well as the Central Provident Fund Board. 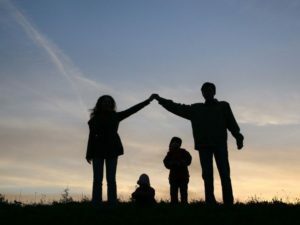 Divorce and family disputes can be emotionally and financially draining. Family members can often be drawn into senseless fights, which cloud their better judgement. We present a non-adversarial intervention to resolve their disputes. It is our belief that family matters do not belong in the court room. 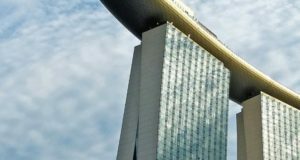 We advise international clients who wish to enter Singapore either on a permanent or temporary basis with bespoke immigration solutions. 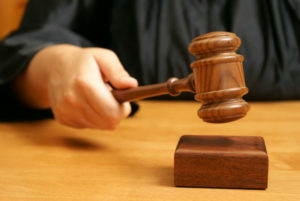 We also work closely with our overseas counterparts to counsel clients that wish to migrate to Australia and Ireland. 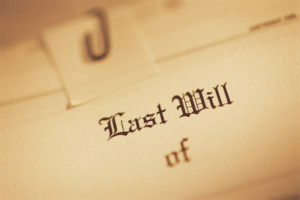 It is often misconceived that estate planning is only for the rich. Yet, family members fought over even the most modest of assets arising from defective will or the absence of one. To ensure that your legacy is distributed in an orderly fashion and according to your wishes after your death, we suggest estate planning and that you do it before it is too late. Run foul of the law? Speak with us to understand your legal rights and let us ensure that you are not deprived of your fundamental rights without due process of law.